Not great, but you don't hate it, any more than you would hate a prairie dog for not knowing how to pour concrete. On one hand, I’m sorry Nathan that I didn’t hate it more. On the other, you get this picture. So shut up. Not totally sure who this is for, and who paid whom for what. 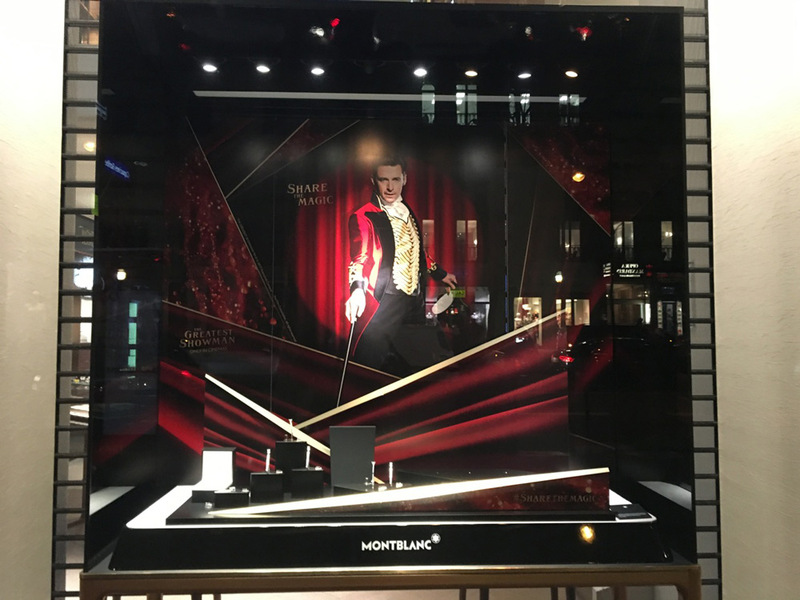 People who go to the Montblanc store don’t go to the cinema, and people who go to the cinema don’t see The Greatest Showman.